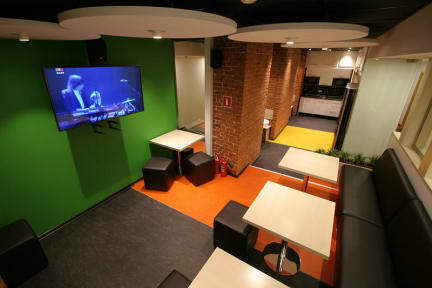 Location is great, the hostel is clean and the staff pretty nice. However, no towels, no locks for the safes etc. This could all be bought, but this was the only negative point about the hostel. If you bring your own towels and locks, I would absolutely recommend to stay there.